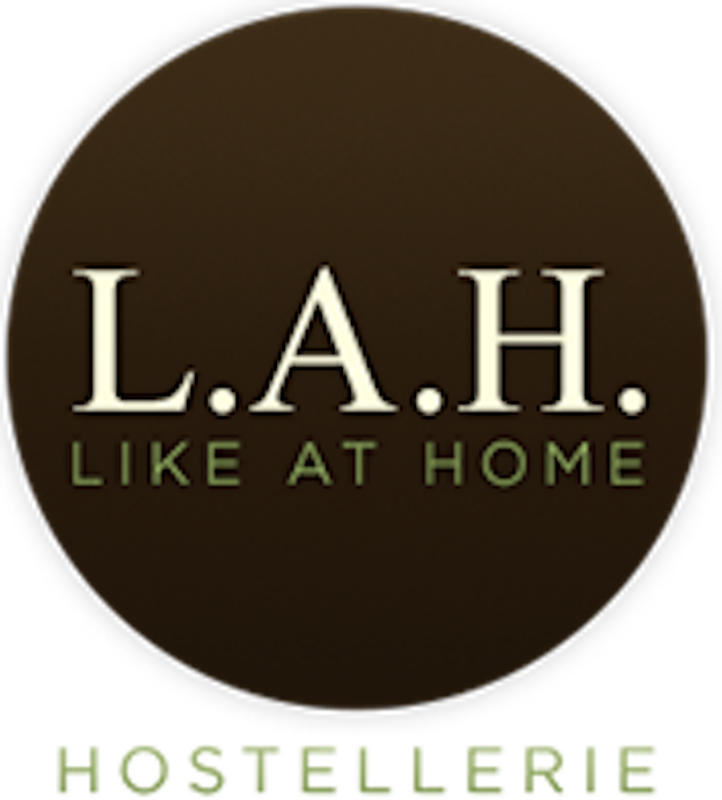 It will be accepted only once, free of charge to the guest, if the hostel is previously communicated (contato@lahh.com.br), with minimum notice of 7 days before the beginning of the reserved period. Once you postpone the reservation, no further postponement or cancellation will be accepted, and no amount will be refunded. Reservations rescheduled, are subject to analysis and availability. · Cancellations will only be accepted with a minimum of fifteen days in advance of the date of check in. · Return of the prepayment is subject to the financial deadlines of the hotel, if any, of the credit card companies. In case the guest does not check in on the reserved date, the Pousada will make the suite available for a new reservation and there will be no refund of the amount deposited in guarantee. They are applied on extended holidays (Easter, Christmas, etc.) and special hotel schedules (Gastronomic Festivals etc). Values ​​may change without prior notice. Reservations are accepted upon advance deposit of 50% of the value. The rates start at 2:00 p.m. and finish at 12 p.m.